At Good Neighbor Vet, we are committed to helping your beloved pet live a longer, happier, and healthier life by giving you easy access to low-cost pet vaccinations and affordable preventive care in multiple locations in the Northwest. If you're seeking affordable veterinary services for cats and dogs, pet vaccines, flea and tick prevention, and heartworm treatments, we have veterinary clinics in Washington, Idaho and Oregon. 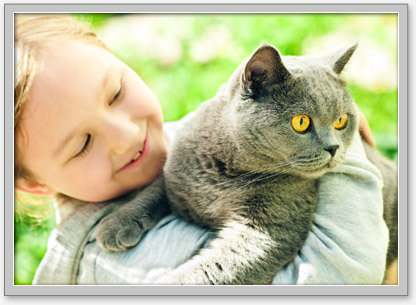 The mission of Good Neighbor Vet is to provide the best possible pet healthcare while offering friendly service at an affordable price, so you don't have to sacrifice quality pet care for financial reasons. For a schedule of Washington, Oregon, and Idaho pet vaccination and veterinary clinic hours at a location nearest you, please call Good Neighbor Vet at (888) 234-1350. You can also visit our full website for more information about our low-cost veterinary care.